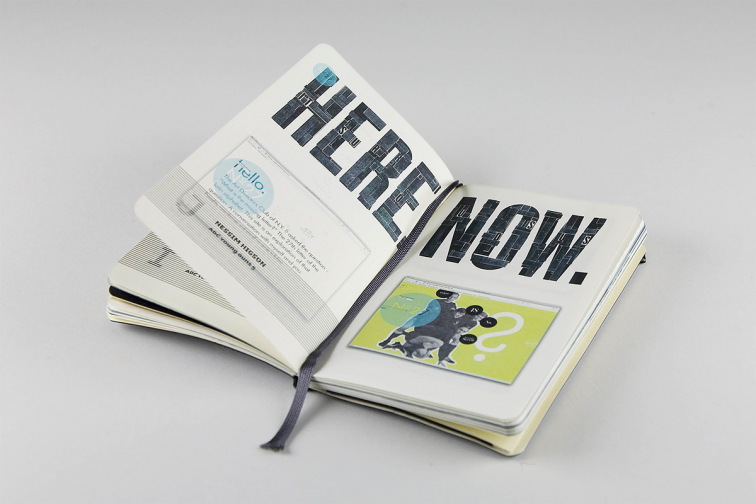 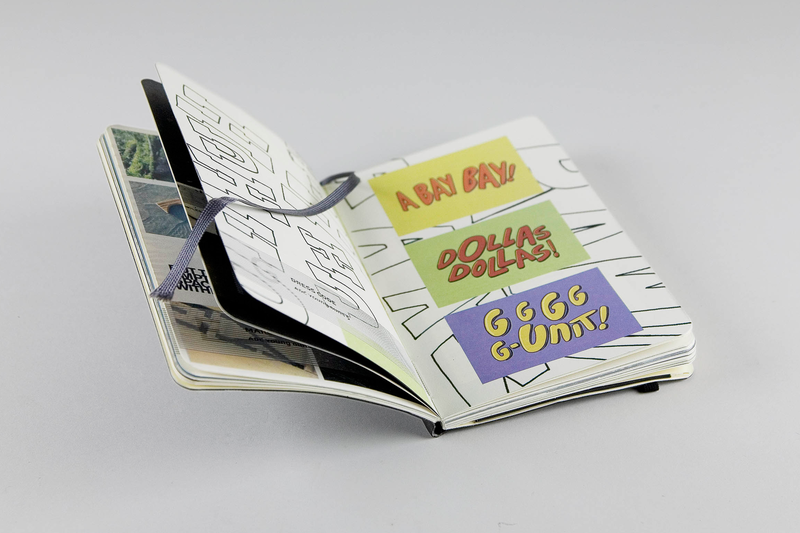 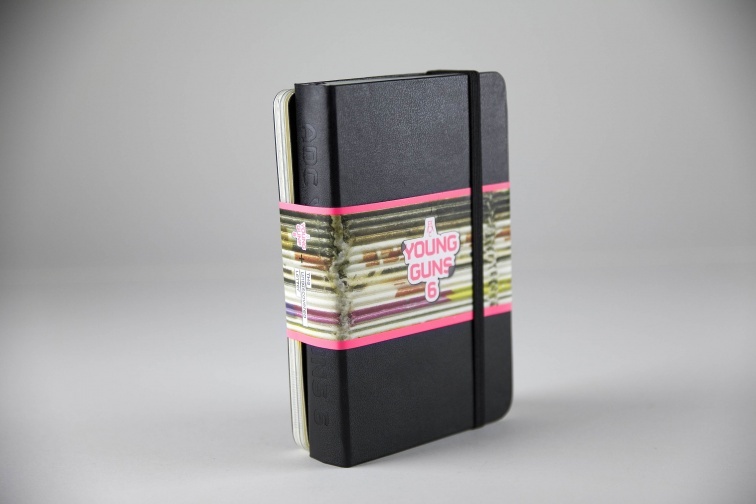 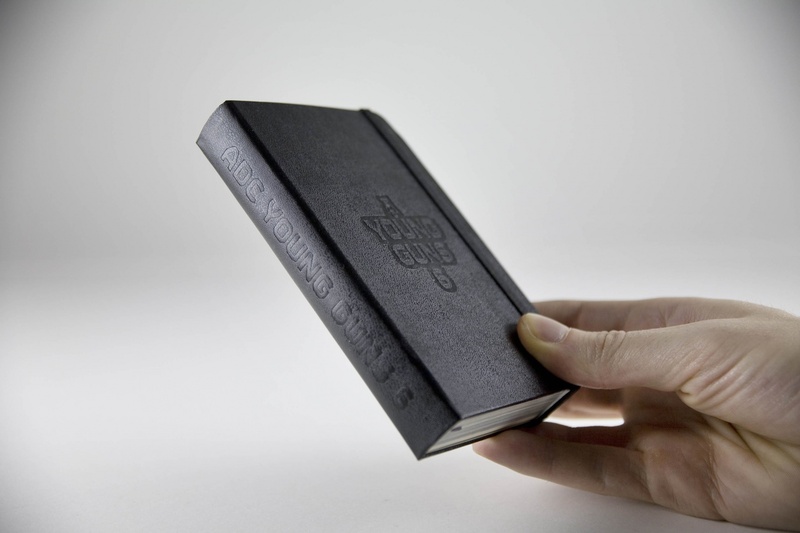 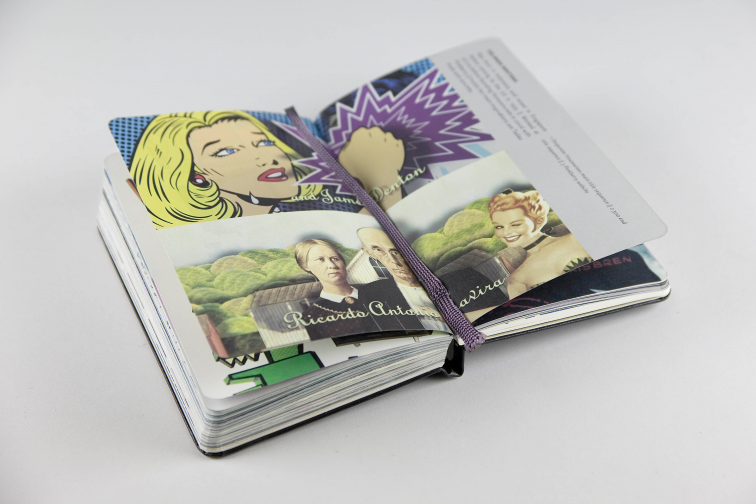 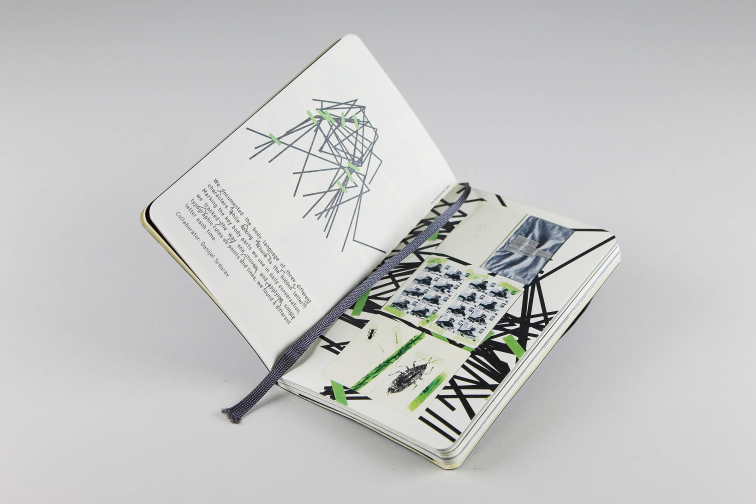 This limited edition Moleskine notebook highlights the award-winning work of the sixth class of Young Guns recognized by New York’s Art Directors Club. 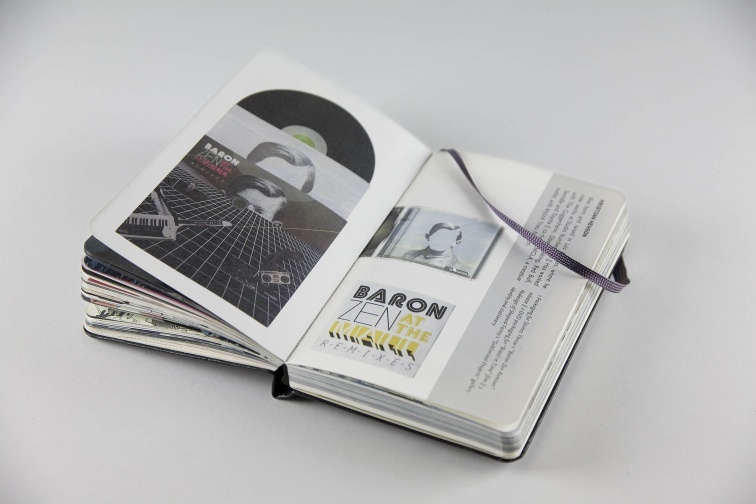 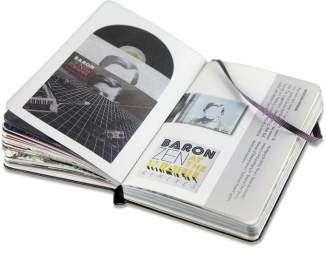 The book organizes each winner’s multimedia work and biographical info, along with details on the organization and previous winners. 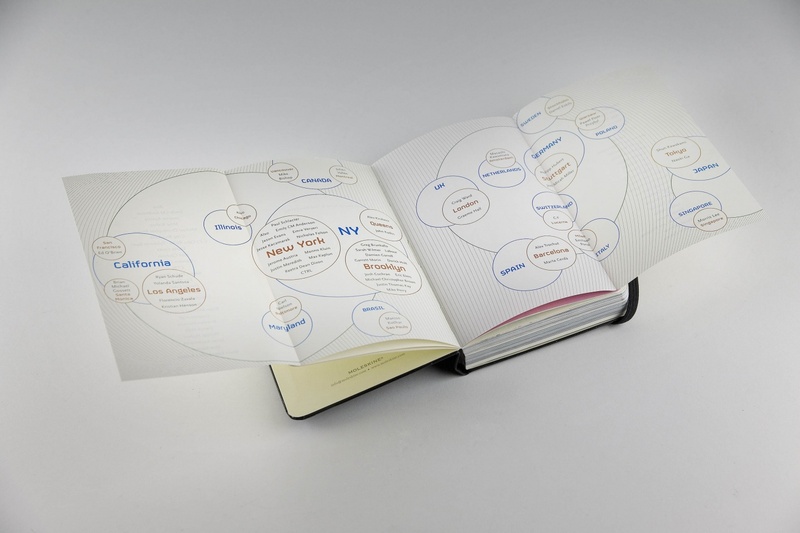 My favorite page is the fold-out map of winners, which expands on the traditional idea of a map for maximum readability.